Disasters, project over runs and going over budget seem to be every property investors rite of passage when it comes to building refurbishments, but it needn’t be that way. Our guest speaker next month will be Julian Maurice, already known for his interior design expertise, Julian famous for his Property Refurbishment masterclass will be sharing 2 NEW interactive talks with us Building Refurbishment Bootcamp and The Boutique Business Model . 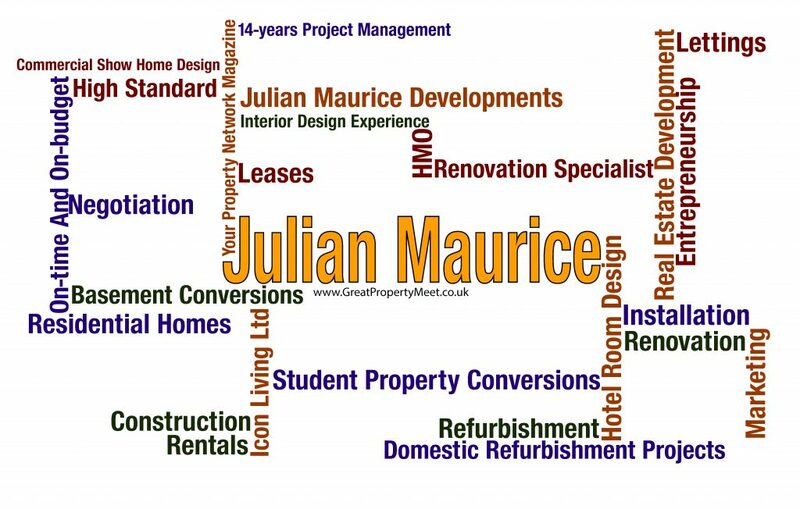 Over the past 15-years Julian has successfully completed 100’s of projects large and small. Specialising in working with property investors, Julian has also completed projects for hotel groups, letting agents and numerous domestic clients as well as producing stunning show-home interiors for major UK home builders. Surprisingly Julian is not a builder, nor is he an interior designer, he does not employ anyone and has not had any formal project management training, yet he has won substantial contracts with large company’s and has stayed afloat when many builders and contractors have fallen by the wayside during the recession. 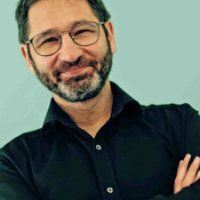 What is his secret, and how does he manage to consistently keep so many projects running on-time and on-budget? Over the years Julian has gained a great deal of experience and practical knowledge and has created systems that allow him to quickly build trade teams and manage several substantial projects at once. These systems enable him to build up substantial teams of contractors when needed, then shrink down to a one-man business when things go quiet. 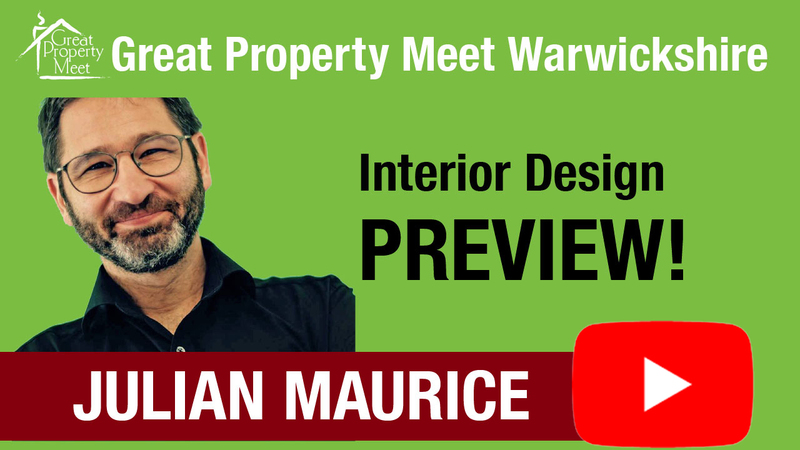 Julian’s design style has won him huge furnishing contracts and he will also be sharing his “tricks of the trade” that will enable you to add huge value to your investments. A presentation not to be missed.